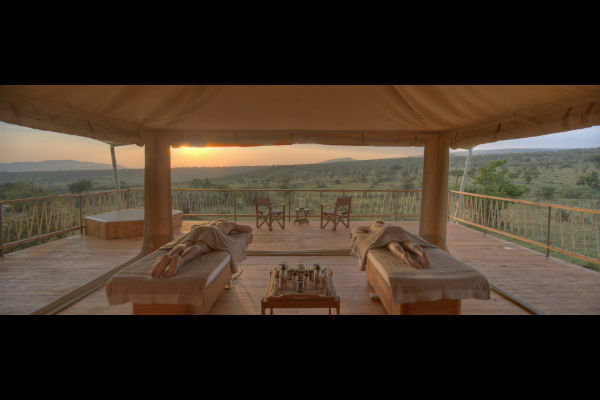 Our Amani Spa at Mara Bushtops takes Wild Luxury to new heights. 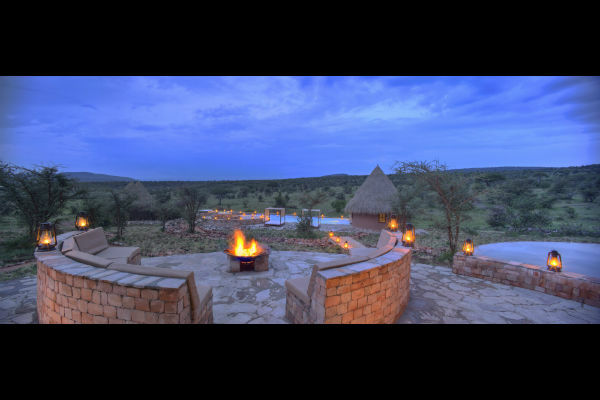 It adds luxurious pampering, peace and tranquility to the excitement of game watching, culinary excellence and the comforts of the camp. 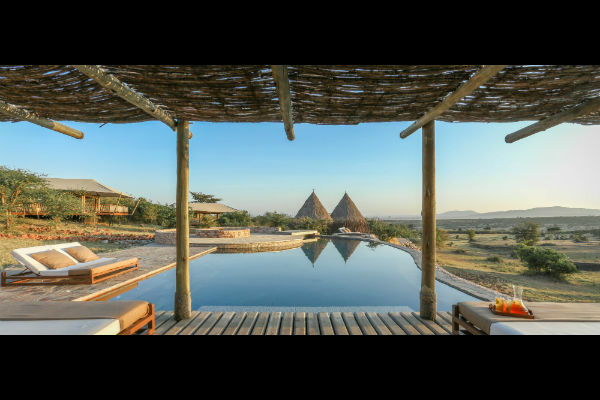 Within the soothing confines of the Spa, rejuvenating massages, hydrotherapy and a range of holistic skin and body treatments are complemented by a fitness facility, complete with high-tech cardiovascular and weight training equipment. 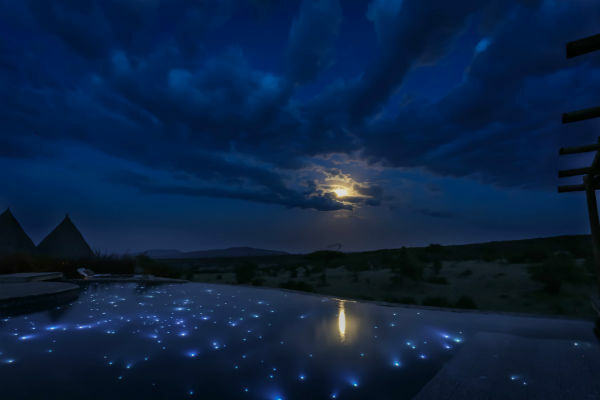 A sauna, Rasul steam room (featuring multi-sensory Arabian mud cleansing treatments) and hot Jacuzzi vie for attention with a heated infinity pool - with beds inside the pool complete with water jets! 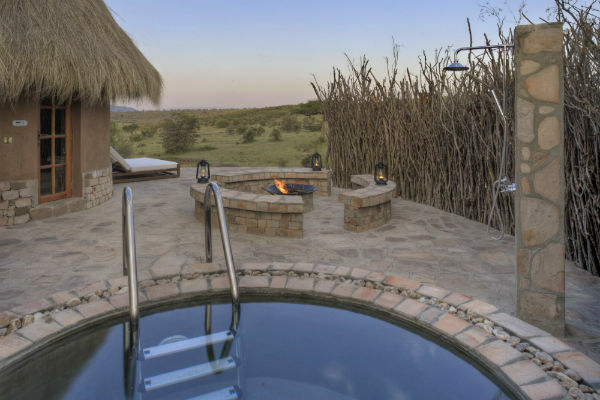 There is also a cold plunge pool to take the edge of the heat. 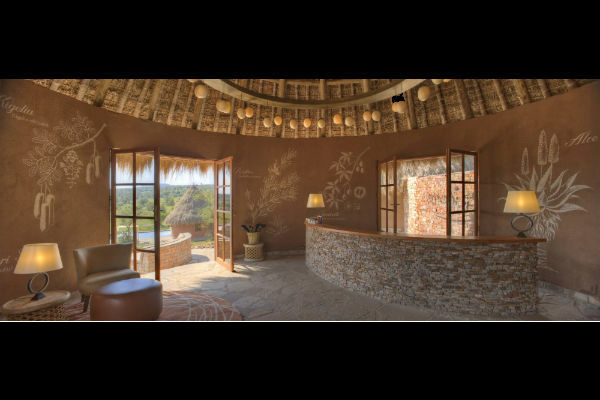 And to wind down, there is the simple glory of our wooden relaxation deck, providing uninterrupted views of the camp’s salt lick and the majestic African Bush. 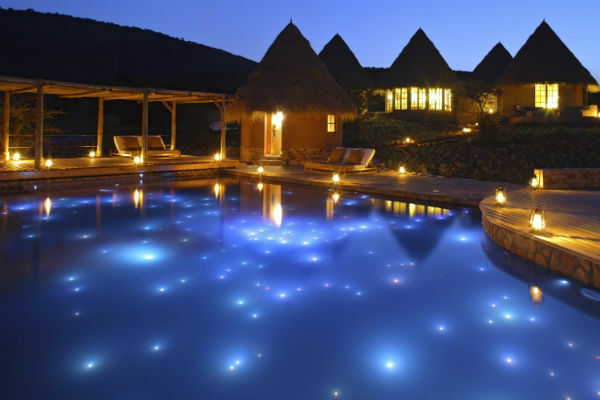 The Amani Spa at Mara Bushtops also boasts the only starlit pool in Africa. 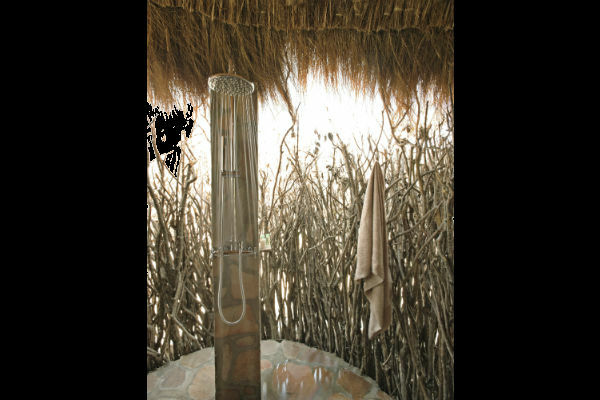 Alongside the bliss-inducing attentions of our fully-trained Spa staff, sensory perfection is achieved using Terres d’Afriques organic skincare products. These combine advanced photo-technology with inspiration from the traditional use of African plants.